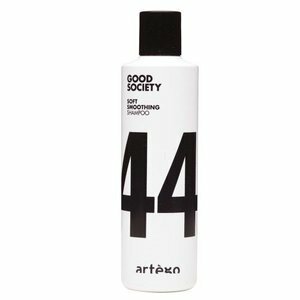 Shampoo for smoothing and defining unruly hair. 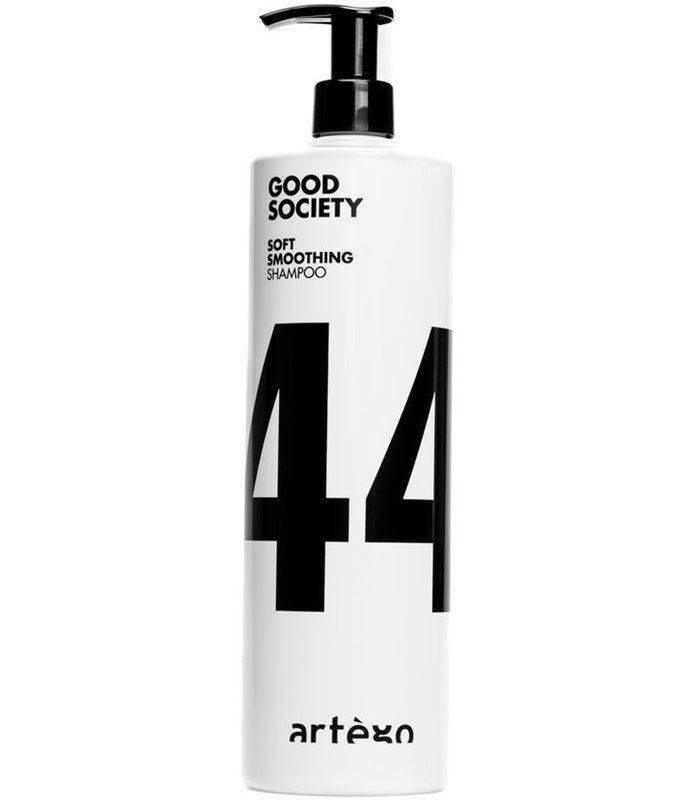 The formula with jojoba oil makes the hair silky smooth and shiny. Chondrus Crispus, also known as the Irish moss, has a remineralizing and protective effect on the capillary fibers of the hair. Vitamin E also protects the hair from harmful environmental influences due to its anti-oxidative properties. Spread a hazelnut-sized amount in damp hair. Frothed and gently massage. Then rinse thoroughly.